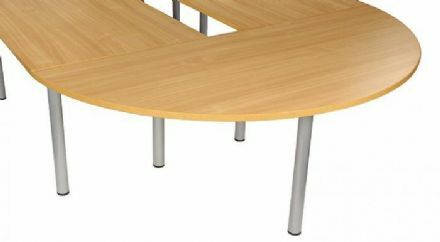 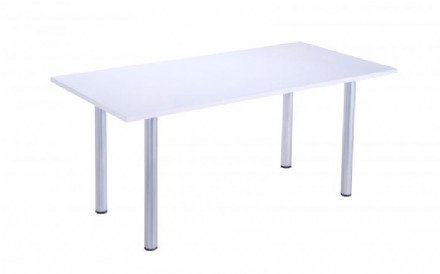 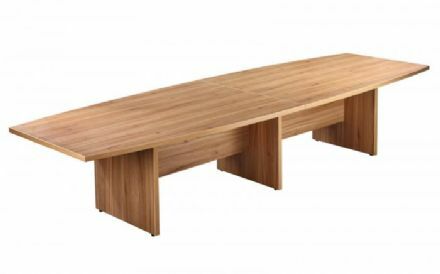 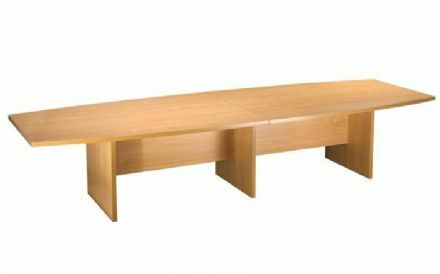 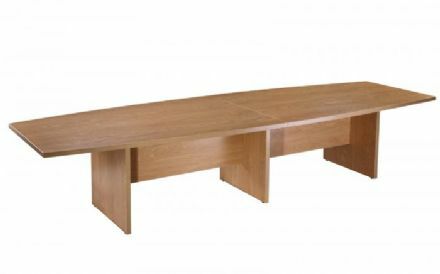 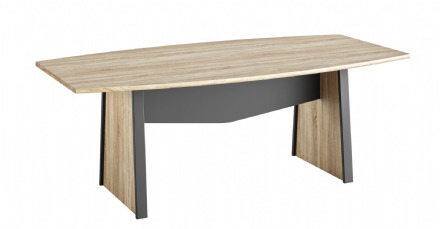 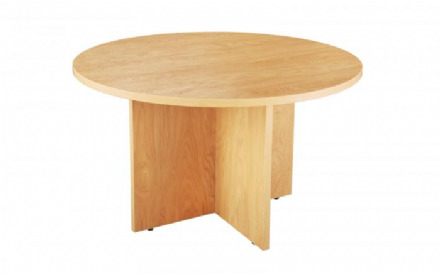 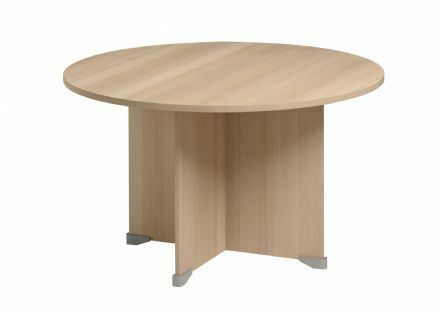 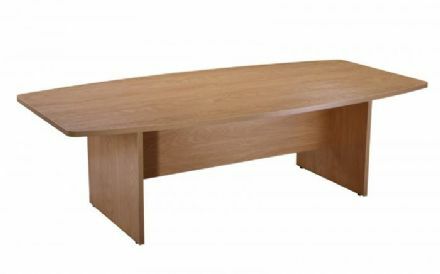 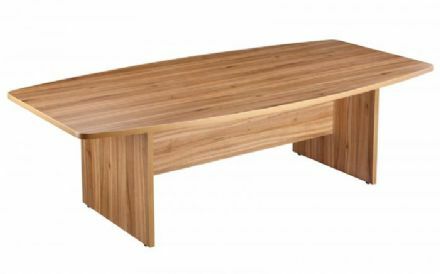 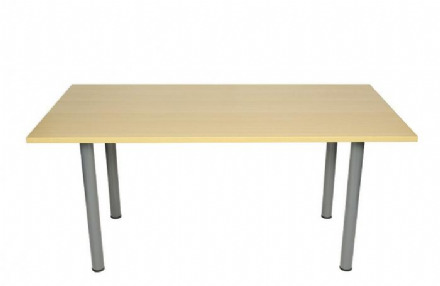 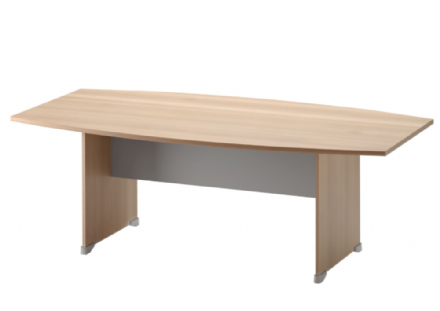 Executive table and meeting room table from the Sylvian range. 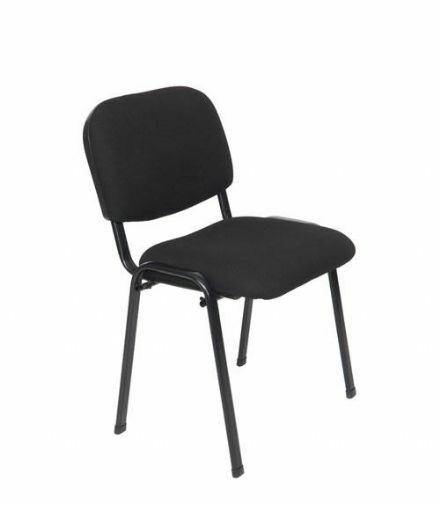 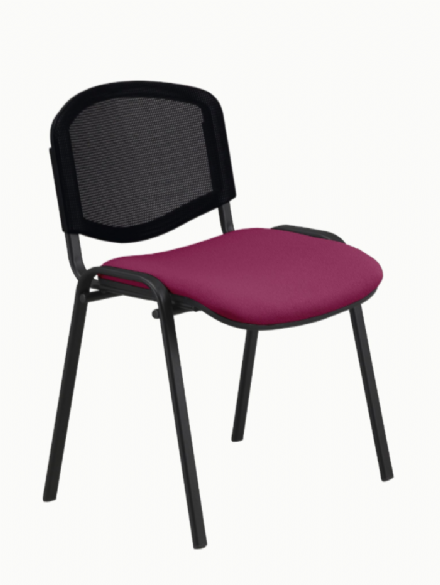 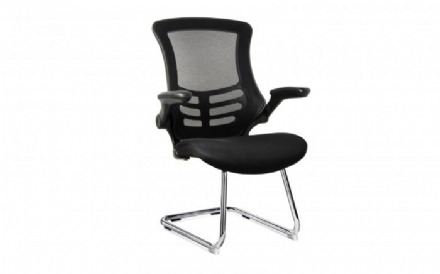 Ideal for all office environments. 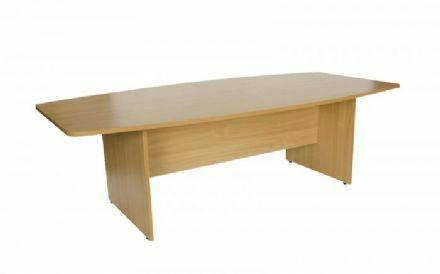 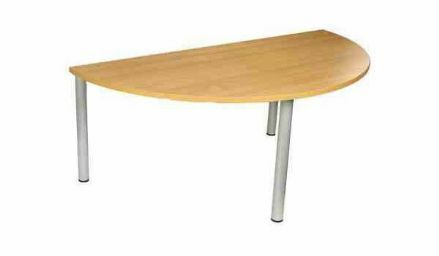 Whether you're looking for boardroom tables, meeting furniture, traditional boardroom furniture or a more contemporary conference room layout, we have office furniture that will provide comfort and a professional working environment.